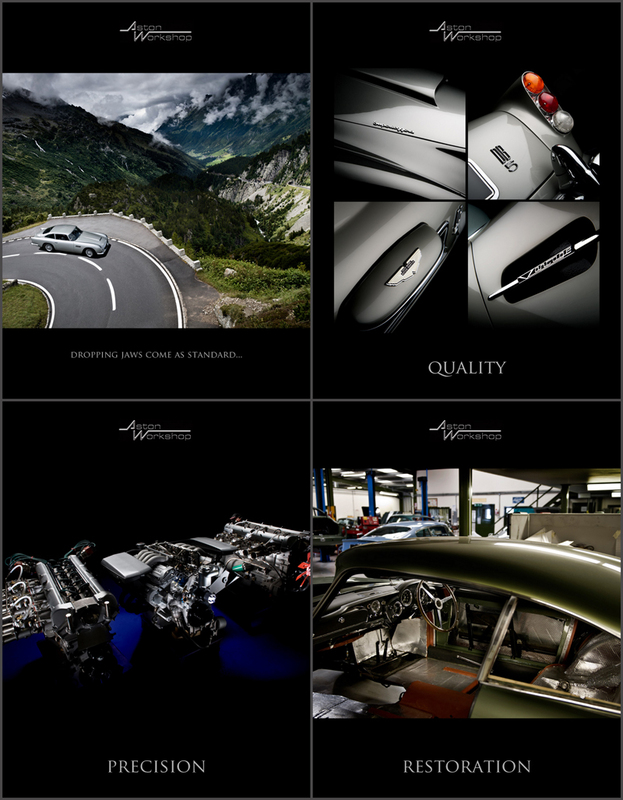 This week car photographer Tim Wallace's work for Aston Martin could be seen at the 2011 China International Car Show in the form of 6 massive 2.3 metre square panels that made up the main stand for our client Aston at this infamous international show. 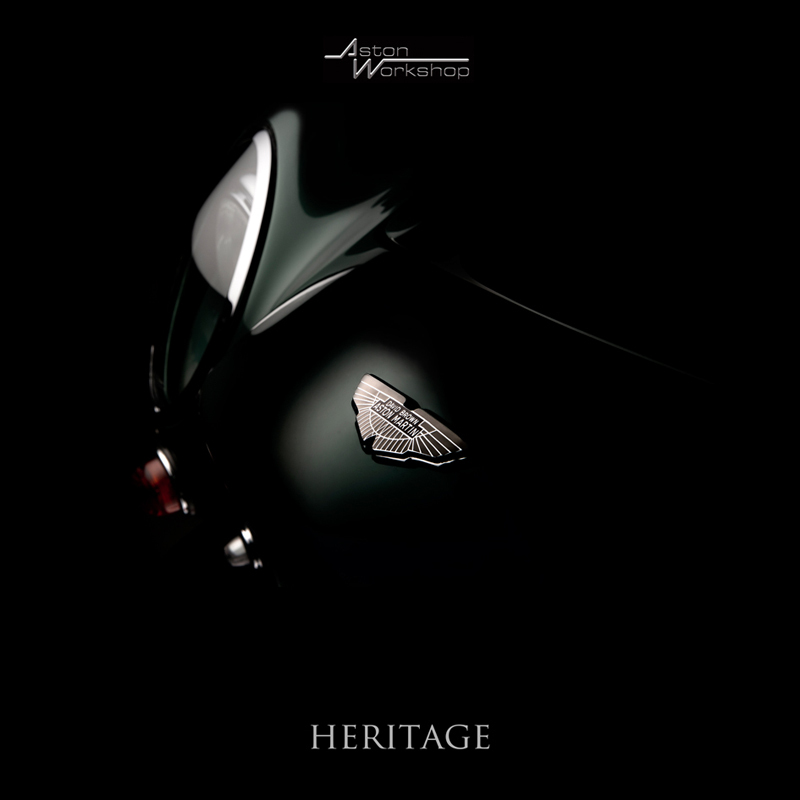 The work will be on display for the duration of the show and features just some of the work that Tim has been commissioned to shoot over the last few years for Aston Martin. 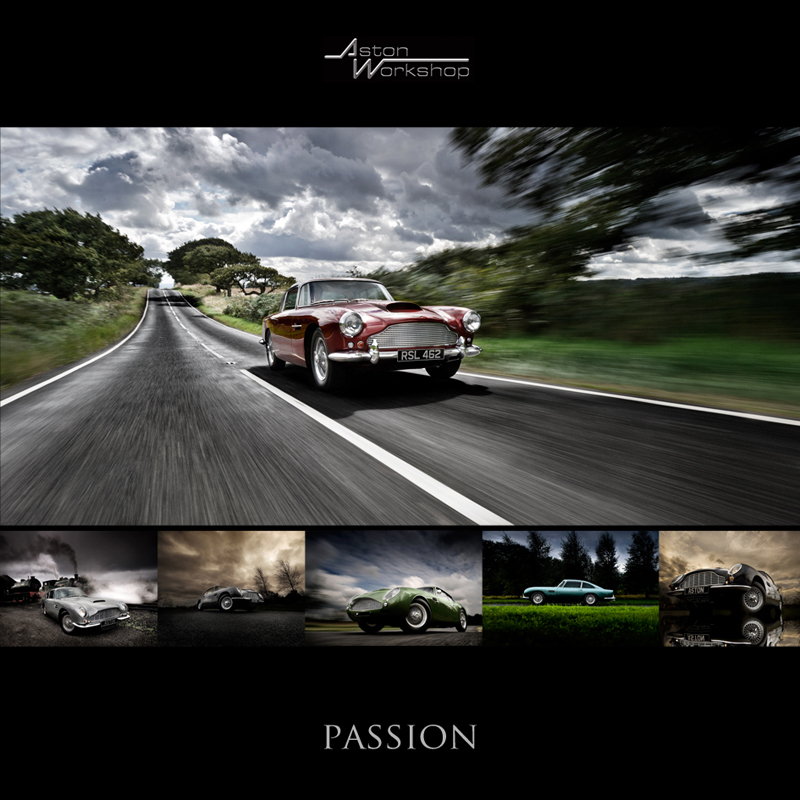 The work will be on display for the duration of the show and features just some of the work that Tim has been commissioned to shoot over the last few years for Aston Martin. 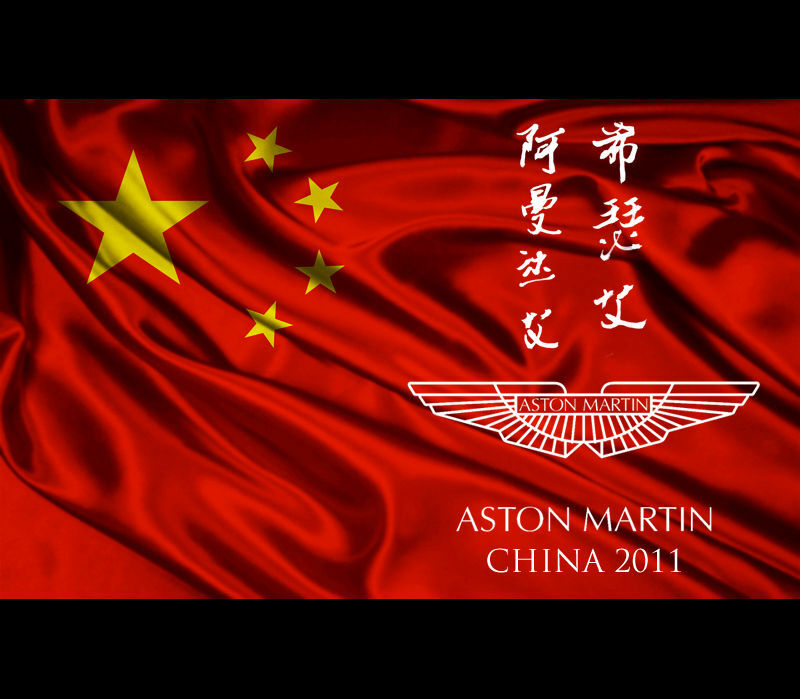 This company pressence is firmly aimed at the 'restorations' element to Aston and drives forward the message into the ever expending investment markets of China as the number of classic and prestige car collectors in this area of the world increases year on year.